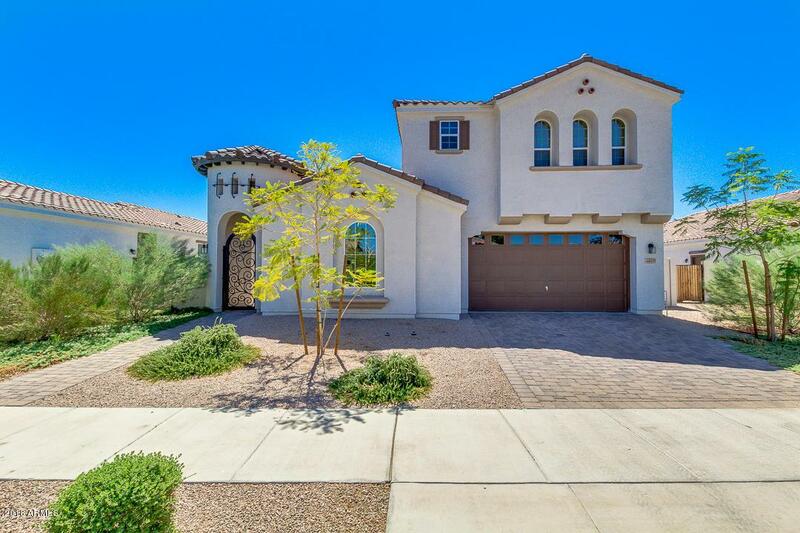 Beautiful near new home (2016) in the wonderful community of La Sentiero (Maricopa County) in Queen Creek. 3BR/3Bath. Over $40,000 in builder upgrades. 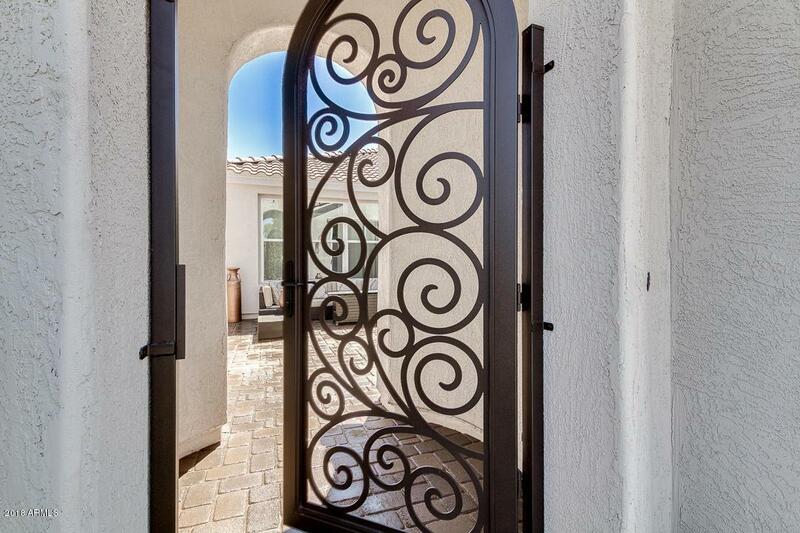 Enter through a gated courtyard w/ pavers and past the Casita upon entering the main house. Step into the foyer with custom tile entry and into a spacious family room with vaulted and angled ceilings. Gourmet kitchen w/ staggered maple cabinets w/ crown molding, accented by a large island finished with granite counter tops. Built-in microwave, electric range & hood, walk-in pantry, and large breakfast bar as well as eat-in kitchen. The master bedroom & bathroom will not disappoint. Large walk-in shower with mosaic and tile surround & double sinks w/ granite counter tops. Game room upstairs with large walk-in closet. 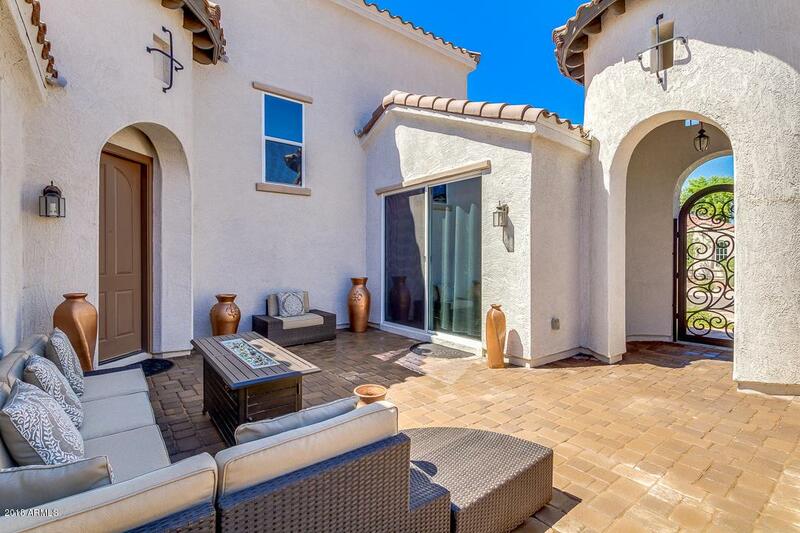 Backyard is a blankcanvas for you to create your own oasis, large covered patio. Home also has 2 AC units, one for the Casita & one for the main house. Paver driveway. 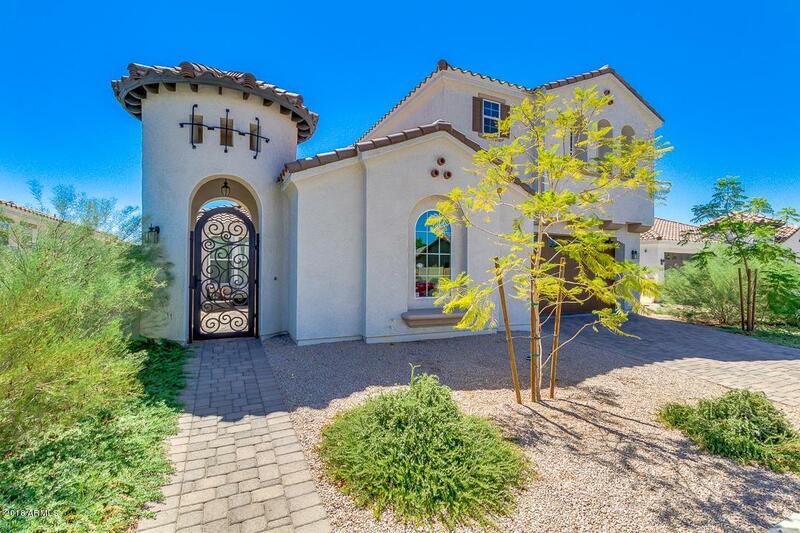 Neighborhood has walking paths, playgrounds, and close to shopping and restaurants at the Queen Creek Market Center. Minutes from Schnepf Farms & Olive Mill.